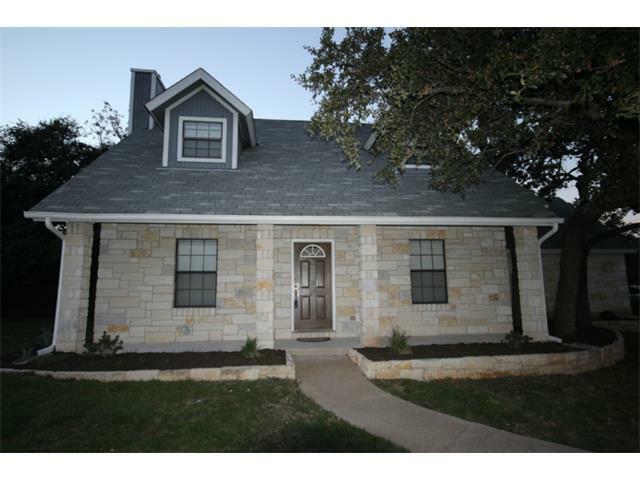 Beautifully cared for home on over 1/2 acre! Large oak trees shade front & back yard. The kitchen has granite counter tops, stainless steel appliances & lots of natural lighting. Laminate hard wood flooring in the living and master bedroom. The home has a covered back patio, large storage shed and a park like back yard. Country living, right off Hwy 183!